The HNF is a community-led organisation that works to make Highgate a vibrant place to live and work. 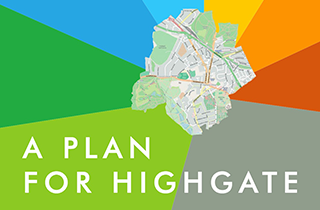 Our vision is for Highgate to be a vibrant place with a strong sense of community that protects its unique character and heritage while embracing fresh ideas and beneficial change. 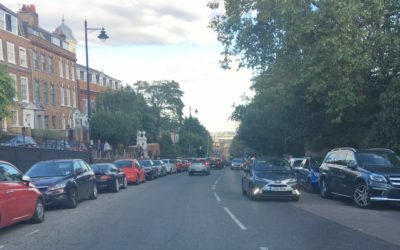 The Highgate Neighbourhood Plan sets out to address the challenges – some common to all London areas, some unique – that Highgate faces today. From busy high streets to thriving cultural and amenity societies, we must ensure there is something for everyone, and build on existing provision to meet local needs across all ages. Everyone who lives in the Plan area is a member of the Forum. 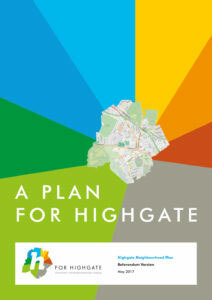 If you love Highgate, get involved!